What's new at Dayton Parts? Distributors! Log In for more information. 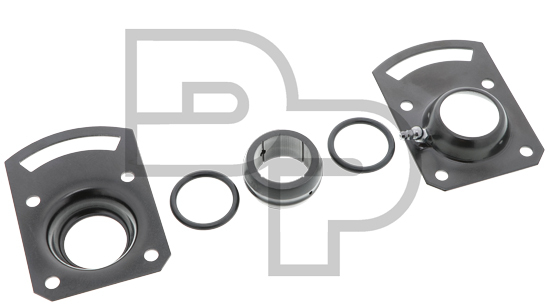 Dayton Parts offers different grades of brake kits for the popular applications. 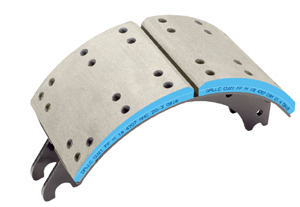 A 21k rated premium grade material for on or off-highway applications with moderate to severe braking cycles. 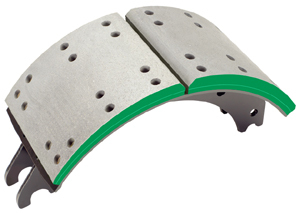 A 23k rated standard grade material for on-highway applications with regular braking cycles. 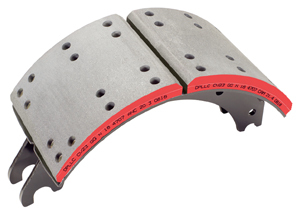 A 23k rated premium grade material for on or off-highway applications with moderate to severe braking cycles. A 23k rated premium grade material for on-highway applications with regular to moderate braking cycles. 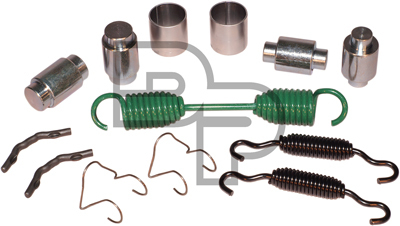 Dayton Parts announces the availability of replaceable trailer king pin. 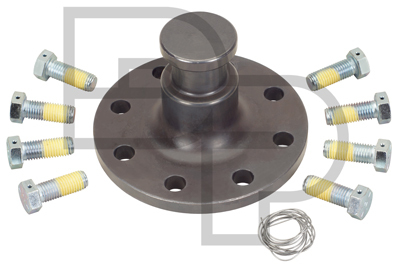 These new parts provide additional coverage for Freightliner, IHC/Navistar, Mack, Kenworth, Peterbilt, and Volvo applications.